Alright, folks — a few of us put our thoughts down from this past week’s episode, and want to hear what others think too! Share in comments. WARNING: Lots of spoilers follow. 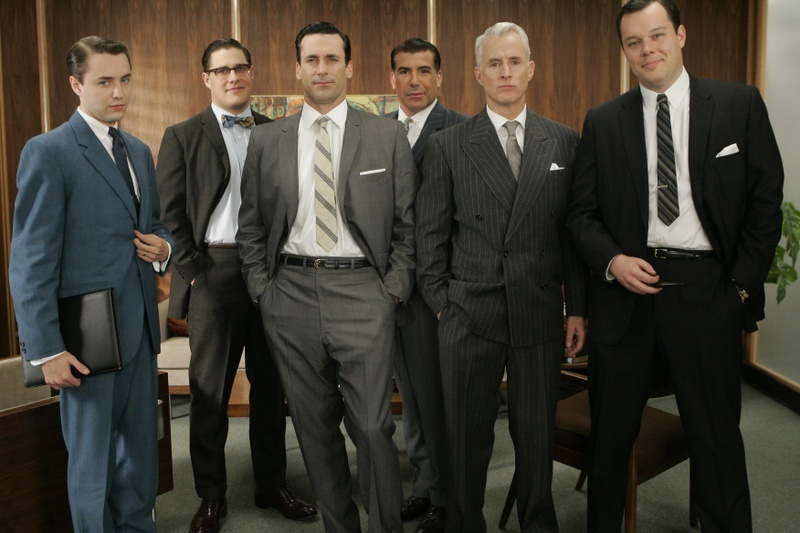 As we have in the past, during the fifth season of Mad Men Feministing writers will offer some of our thoughts on feminist moments, scenes, and themes in the new episodes in order to start a discussion about these topics in our community. *WARNING: Lots of spoilers follow. And now, our thoughts on the season premiere! 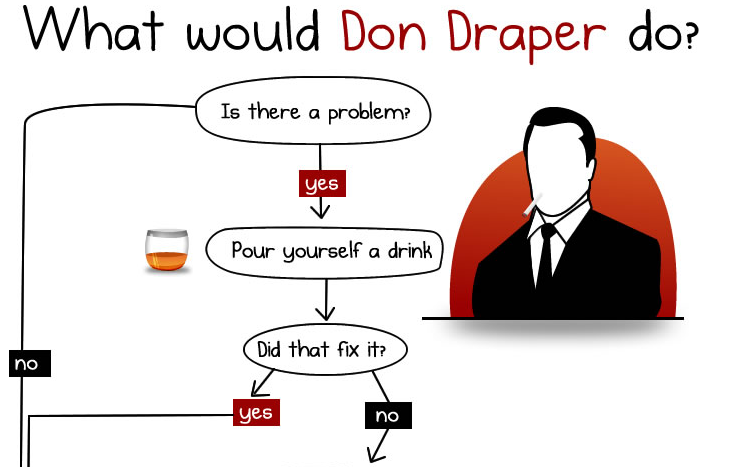 For the Mad Men lovers: What would Don Draper do? 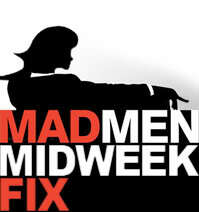 For those of you who love Mad Men, and miss our weekly analysis, a little cartoon for decision-making in honor of Don Draper.